BIM (Building Information Modeling) is an advanced 3D model-based process which provides architects, engineers, and construction (AEC) professionals the insight and tools to plan, design, construct, and monitor buildings and infrastructure optimally. Although it is a complex process involving multiple phases, but yet it is used on a large scale. The main objective of BIM is to detect construction & design issues at the nascent stages for better results. The global building information modeling market was valued at US$ 4730.8 Mn in 2017 and is expected to reach US$ 11320.3 Mn by 2022. The growth of the market is majorly owing to rising government orders for the usage of BIM in many countries. 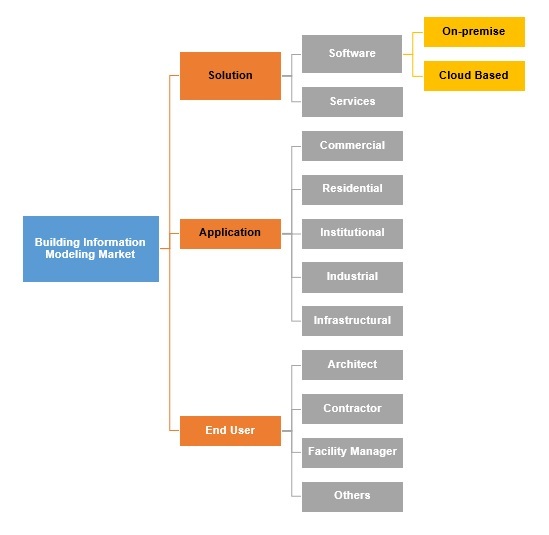 Thus, accelerating the building information modeling market. The increasing demand for cost-effective construction processes & their ease of handling coupled with benefits of design modeling software are some of the factors responsible for the high adoption of building information modeling software in construction industry. 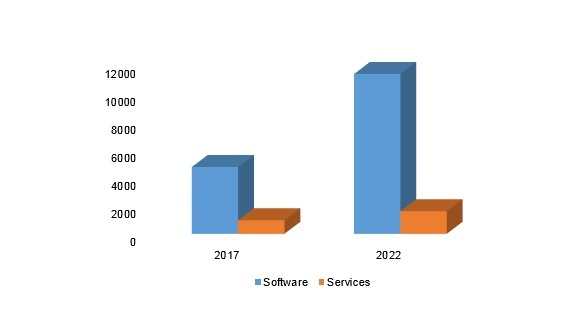 The solution segment of the market is bifurcated into software and services, wherein the software segment is currently dominating the market. This is due to the increasing usage of on-premise software, as it helps to maintain the confidentiality. However, cloud-based software looks more promising in the forecasted period, as it is more cost effective and easy to handle. Hence this increases the efficiency of software solutions and is thereby accelerating the market growth. 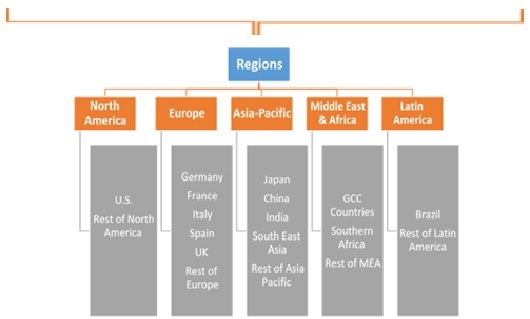 North America currently holds the maximum market share in the global building information modeling market owing to the governmental regulations for mandating BIM technology in countries such as U.S., Canada, Mexico, and other North American countries. The increasing establishment of organizations and buildings in various countries in this region is also further augmenting the adoption of BIM software in the region. Also, countries such as Canada are initiating programs to discuss and spread awareness regarding every aspect of BIM solution. Furthermore, the recent rise in the number of construction projects across the region would also fuel the growth of the market during the forecast period. The building information modeling market is consolidated since the market has giant players who are generating maximum market share. Some of the primary players of consolidated global market are Autodesk Inc., AVEVA Plc, Bentley Systems Inc., Dassault Systemes, Hexagon AB, Trimble Inc., ARCHIBUS Inc., Archidata Inc., Beck Technology Ltd., and Nemetschek SE.